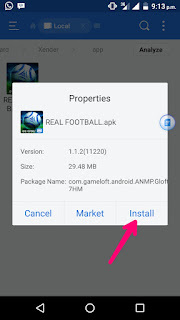 Have you been trying to install your APK game that has OBB file on your Android Device? Yea! It is very easy and simple. OBB (opinary binary blob) is always created by Android developers in order to make the APK file function properly. OBB file contains Bundles of large assets like high quality graphics and many others. It is easy and simple. 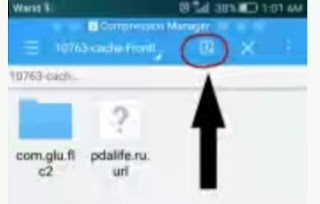 Just download ES file explorer by clicking here. Then download your desired APK file and also download OBB or Data file (do not open them, just download them in your phone memory or SD card but SD card is preferable). Then launch your Es file explorer app and locate the Apk and tap on Install. Then after installation, do not still run the game. Just locate your OBB file through the Es file explorer and Tap on the OBB file. Then it will ask ES zip viewer and after the OBB file is opened, you will see a small box with an arrow at the top right corner. Thats the extract button and tap on the extract button. After that, you will choose path, where you will extract the file to. 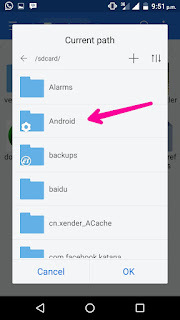 So just click on the Android folder and then tap on OBB folder (if you don't see the OBB folder, just create a new folder and name it OBB) and your selected path will be like this sdcard/Android/obb. 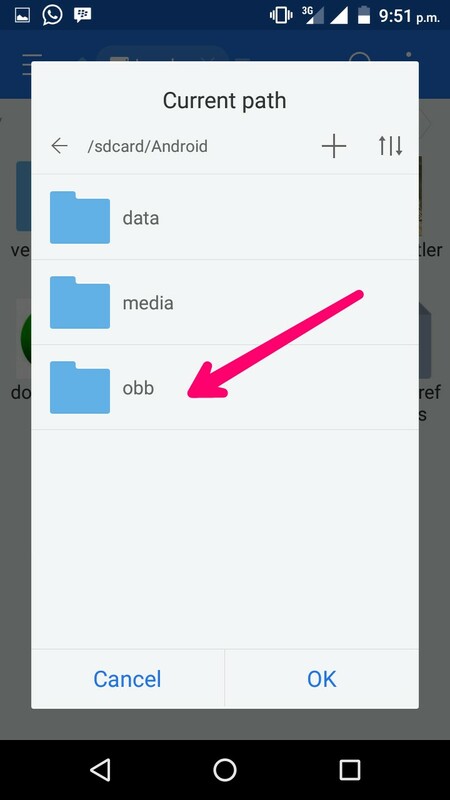 Then click OK for the file to extract to the OBB folder and after that, you can now play your game. Is it helpful? Do you encounter any problems or issues while trying to install your APK with OBB or Data? Kindly ask more questions and if it works for you, kindly share your experience! 0 Response to "How To Install APK With OBB Or Data File On Your Android Devices"